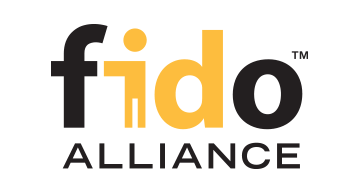 The FIDO Alliance, www.fidoalliance.org, was formed in July 2012 to address the lack of interoperability among strong authentication technologies, and remedy the problems users face with creating and remembering multiple usernames and passwords. The FIDO Alliance is changing the nature of authentication with standards for simpler, stronger authentication that define an open, scalable, interoperable set of mechanisms that reduce reliance on passwords. FIDO authentication is stronger, private, and easier to use when authenticating to online services. To date, there have been over 300 FIDO® Certified products that are being leveraged by service providers to help protect over 3 billion user accounts worldwide.